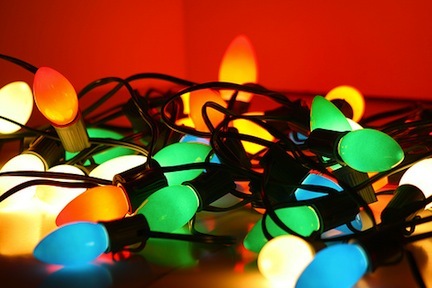 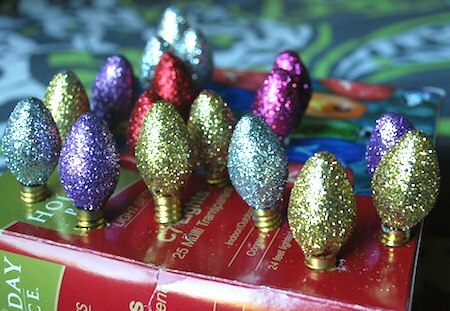 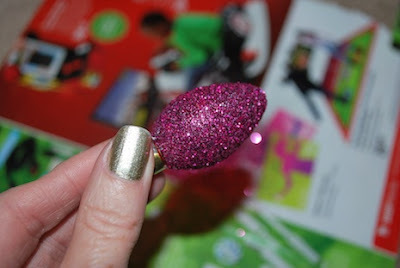 Remember these fun holiday bulbs? Some of you may even still decorate with them! 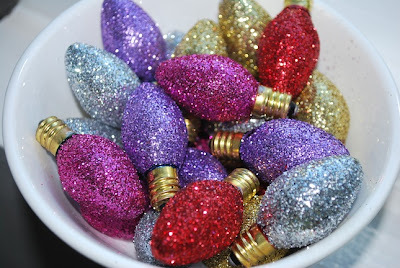 I decided to give them a fab makeover!